We adore the comedy-drama series called “The No. 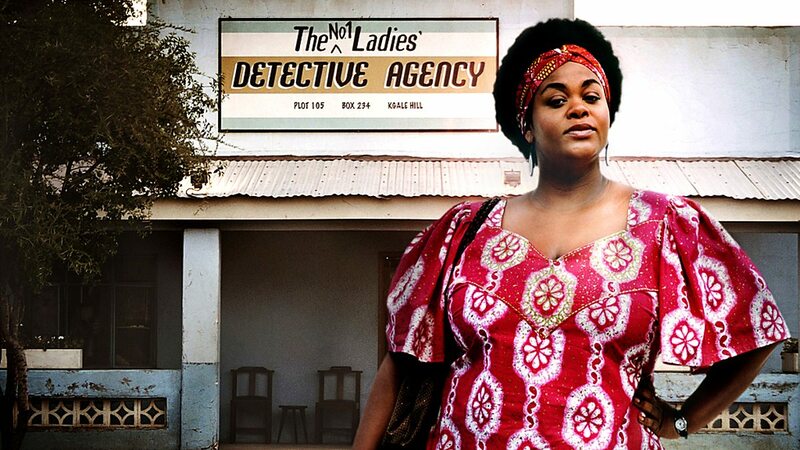 1 Ladies’ Detective Agency.” Based on the books by Alexander McCall Smith, the TV series stars the gorgeous and fierce Jill Scott as the brilliant detective. Mama and I watched the pilot episode again tonight and remembered how much we love this show! Today’s #OneGoodThing was watching an old favorite one more time. Day 168 of 365. And Day 899 in a row (here’s the first 366 & the following 365)!